A chat between Caroline and Charlie Gladstone (with Chris & Rob from With Love Project) about the festival the co-founded, The Good Life Experience. This was originally recorded for a film but not used and so Charlie thought he'd create an edit for a special Mavericks episode. 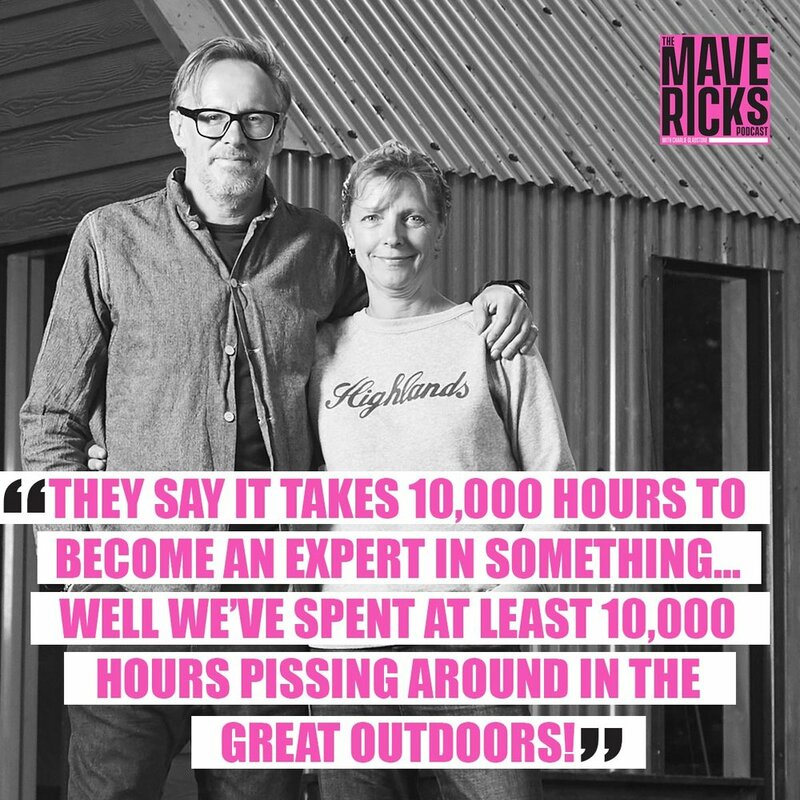 They talk about the complexity and beauty of launching their own festival and there's a bit of preamble about living in The Highlands for 20 years.